Exchange FileMaker Pro data with PDF files. 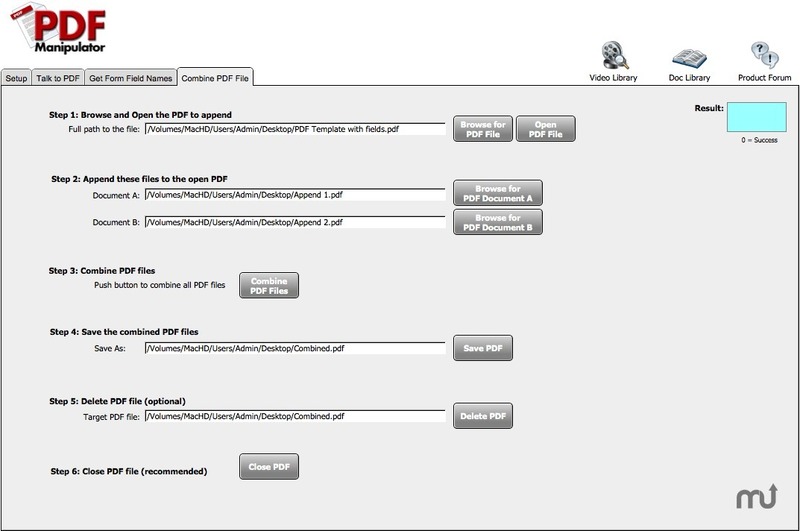 Developer website: Productive Computing, Inc.
Is there a better alternative to PDF Manipulator? Is PDF Manipulator really the best app in Applications category? Will PDF Manipulator work good on macOS 10.13.4? PDF Manipulator needs a rating. Be the first to rate this app and get the discussion started! 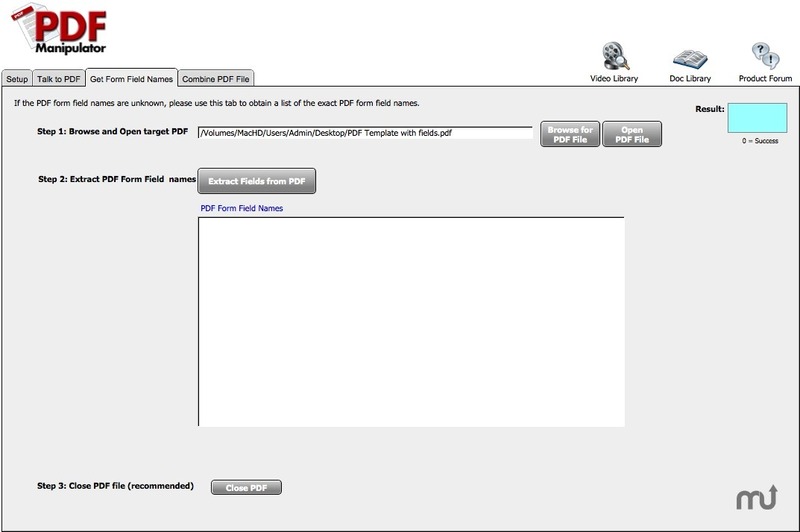 PDF Manipulator allows you to exchange data between FileMaker Pro and Adobe Acrobat PDF files that have embedded fields. You first create a PDF file with fields (requires full version of Adobe Acrobat) then within a script calling the PDF Manipulator Plug-in, you can move data back and forth between FileMaker and the PDF file. The plug-in allows you to easily create a customized PDF for each record in your database based on a single PDF file you use as a template. 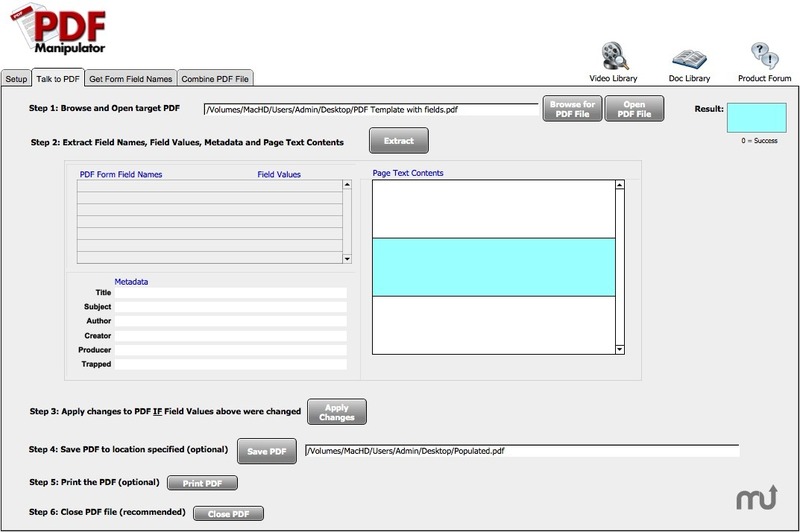 Another feature included in the plug-in allows you to extract field data from the completed PDF and insert it back into FileMaker. All of this is possible without using Adobe FDF files or other complex data exchange methods.